Important: Your browser is outdated. To experience all features of this site, please upgrade to the latest version of Internet Explorer, Firefox, Safari, or Chrome. 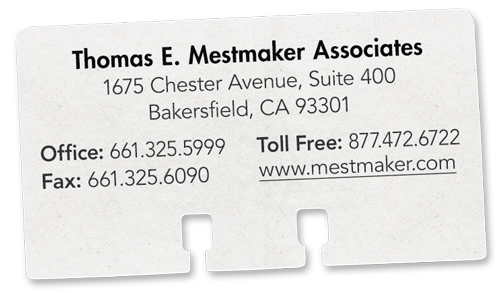 Founded in 1980, in Bakersfield, CA, Thomas E. Mestmaker & Associates, Inc (TEMA) specializes in health and life administration and marketing for public entities and the private sector. Over the past 30 years, TEMA has been instrumental in designing new products and administration concepts for clients all over the United States. TEMA has built a local and national reputation with quality products, personalized service, and customized innovation for all of our clients. In 2013, TEMA proudly merged with Morgan White Group (MWG) to broaden its products offered to agents and brokers. TEMA, now powered by MWG offers you the personal administration solutions TEMA is known for with a wider range of products to fit all insurance needs.